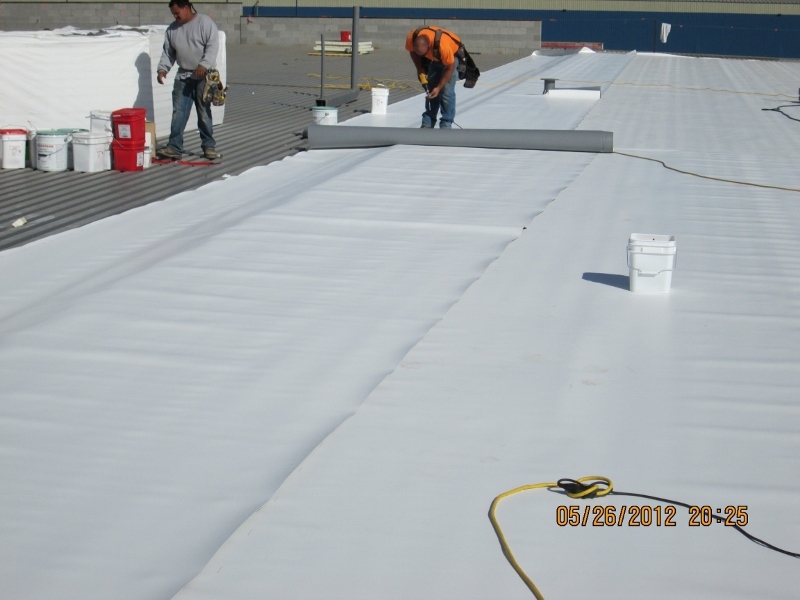 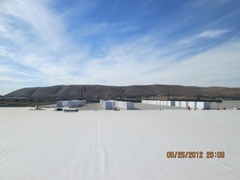 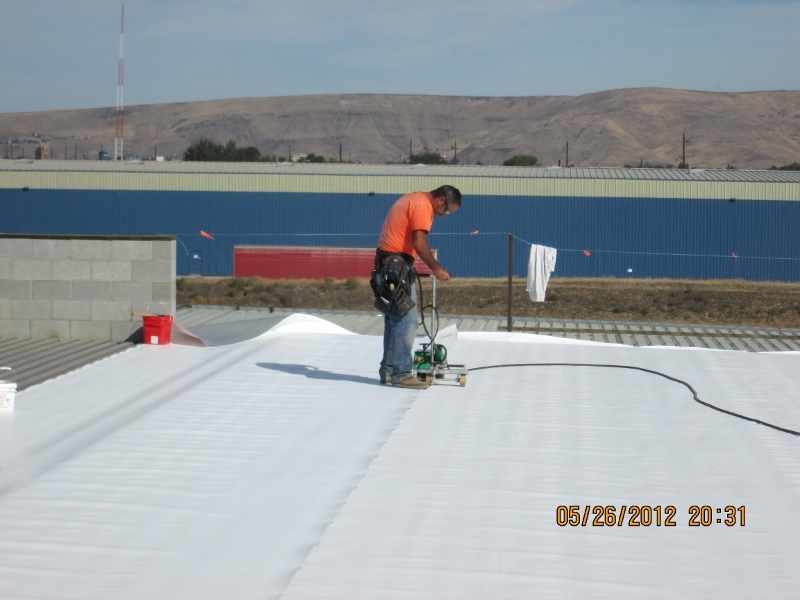 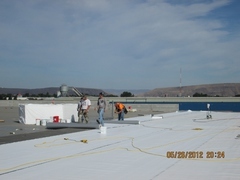 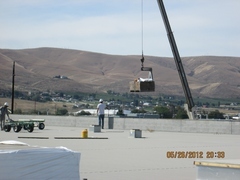 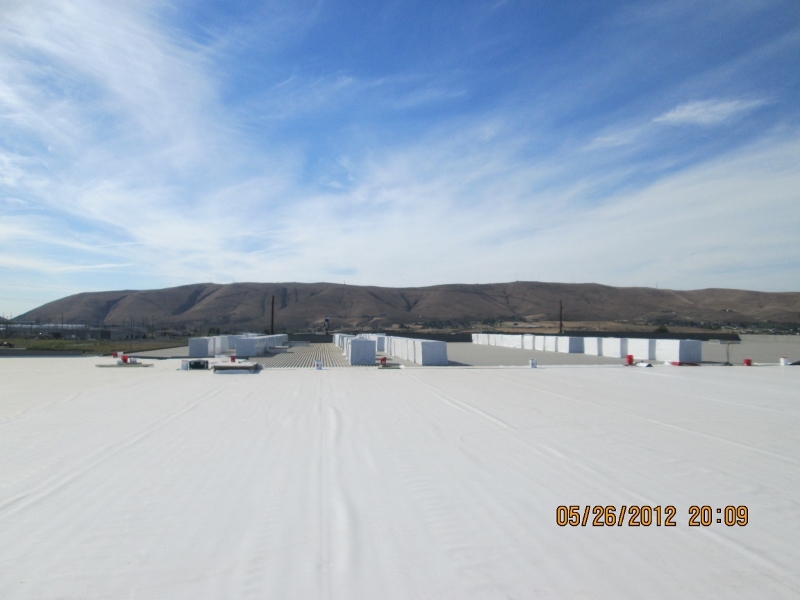 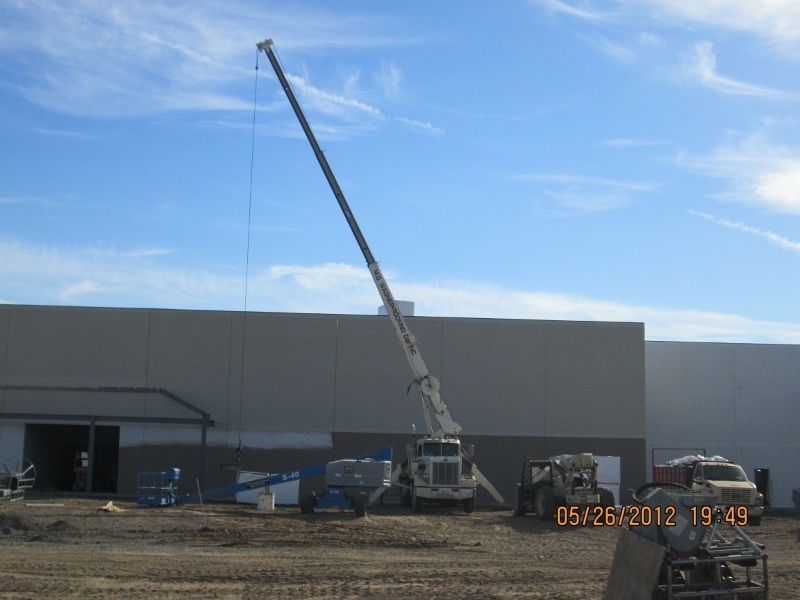 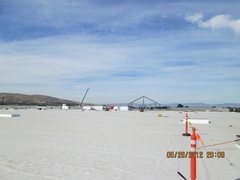 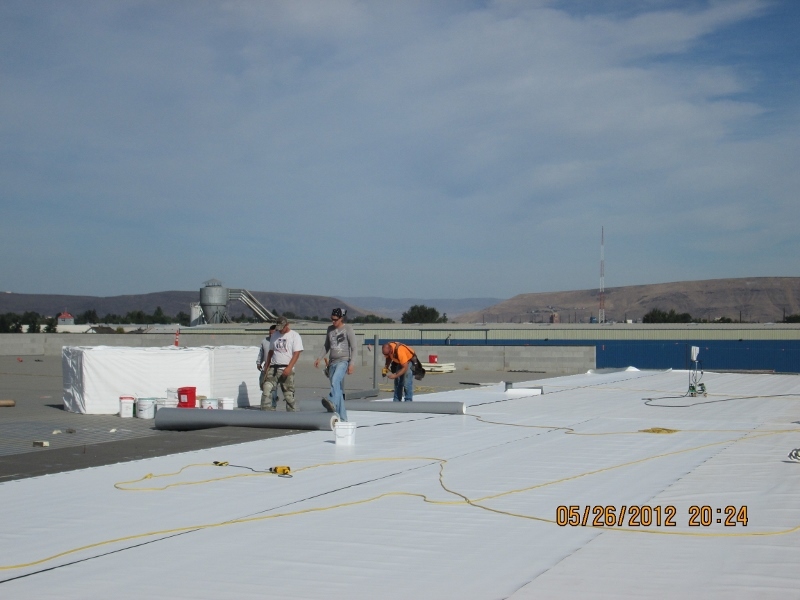 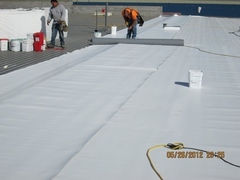 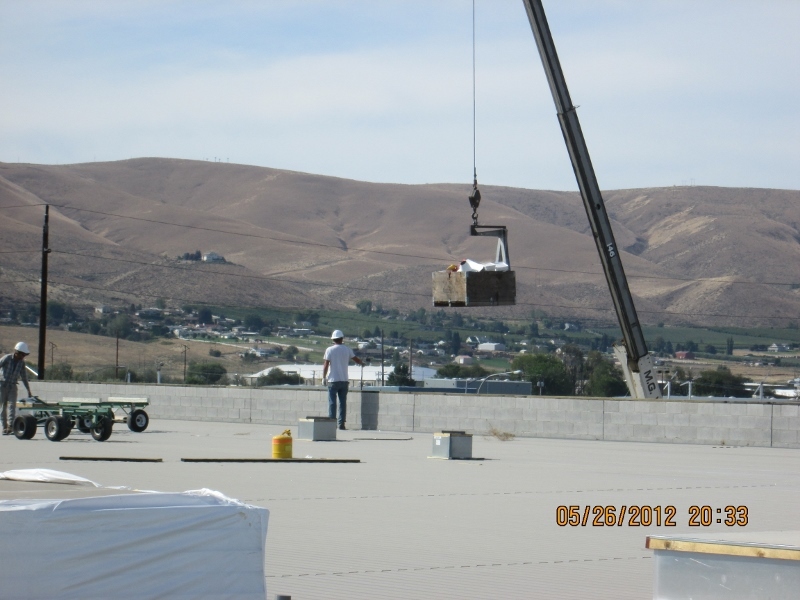 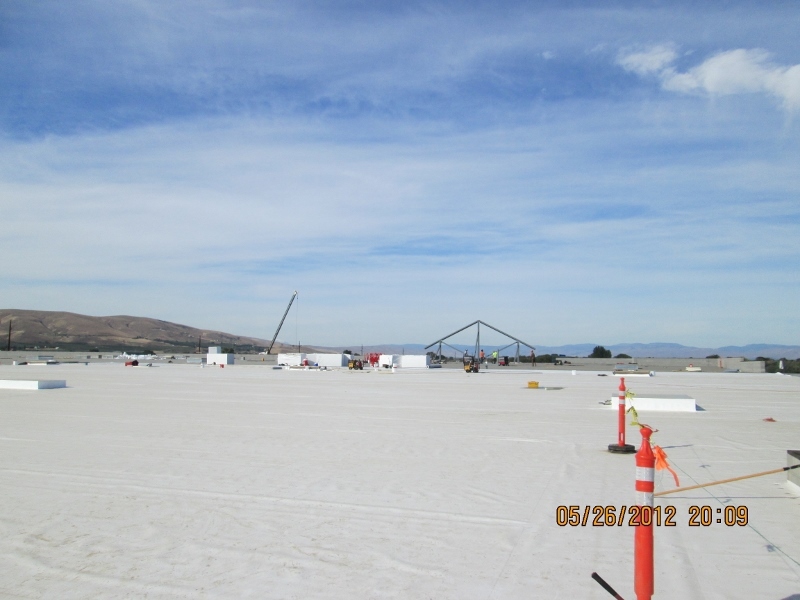 This Lowe's project was completed under a very demanding and condensed constrution schedule. 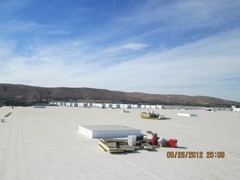 The 100,000 sq. foot building was covered in a 2-week time frame.